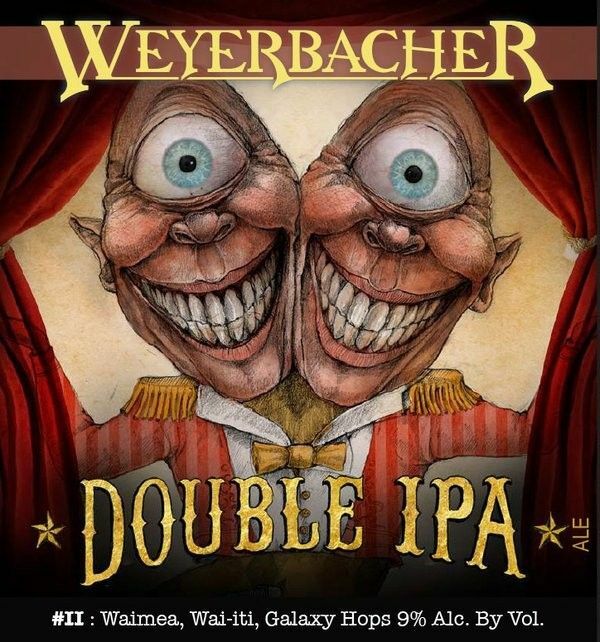 Weyerbacher Brewing Company is a 20 year old brewery located in nearby Easton, PA. Weyerbacher we are constantly pushing the limits of brewing and having a blast while we're at it! We are open everyday at Noon. Swing by for tours, pours & more! 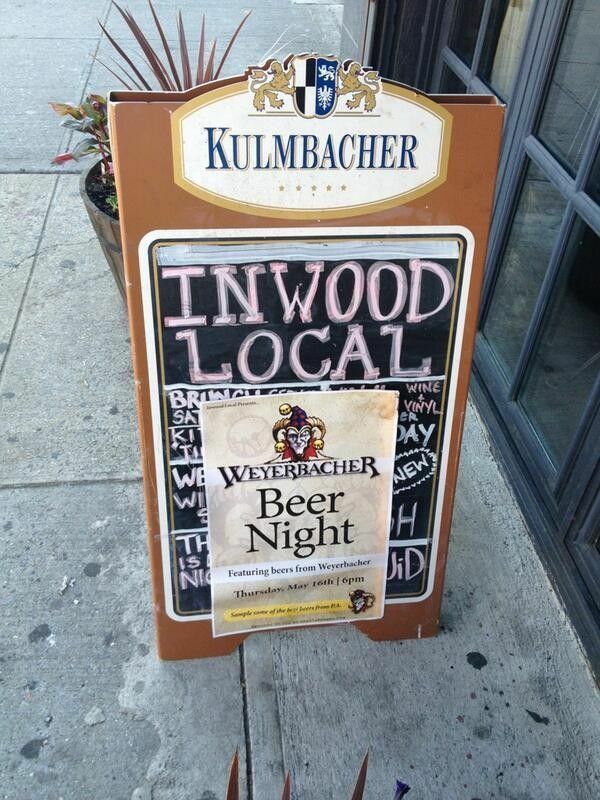 Weyerbacher Brewing Company was founded in 1995 in a livery stable in downtown Easton, Pennsylvania. 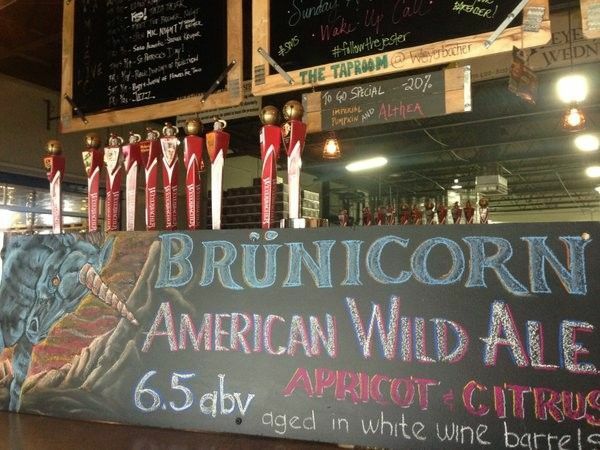 What began as a daydream in an avid homebrewer’s head has grown to our craft brewery that you know and love. After brewing our first big beer, Raspberry Imperial Stout, in 1997, our path in this industry became clear – making full-flavored, high quality brews. From our humble beginnings in the livery stable to our approximately 30,000 square foot facility, we have always looked to push the envelope of taste experiences, obliterate style guidelines and have a blast while we’re at it! re open everyday at Noon. 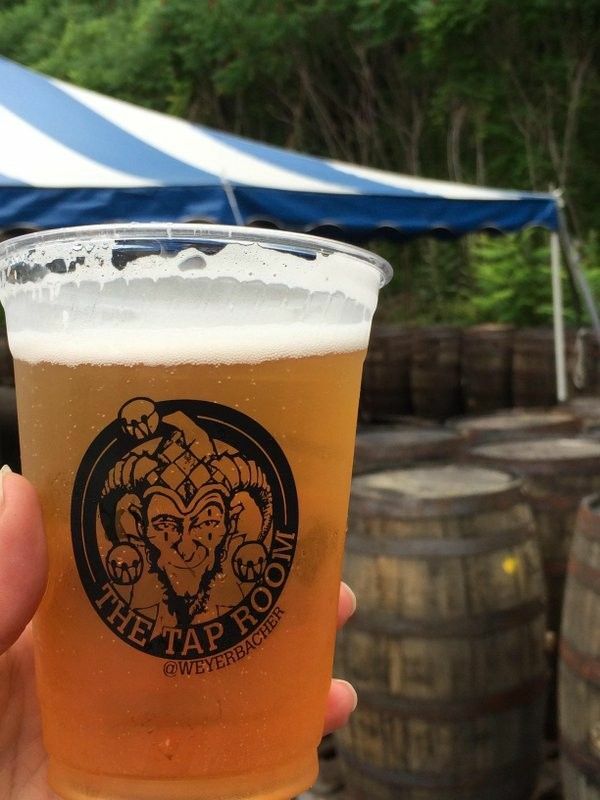 Swing by for tours, pours & more!